Church of the Sacred Heart, London Road, Waterlooville PO7 7SR. 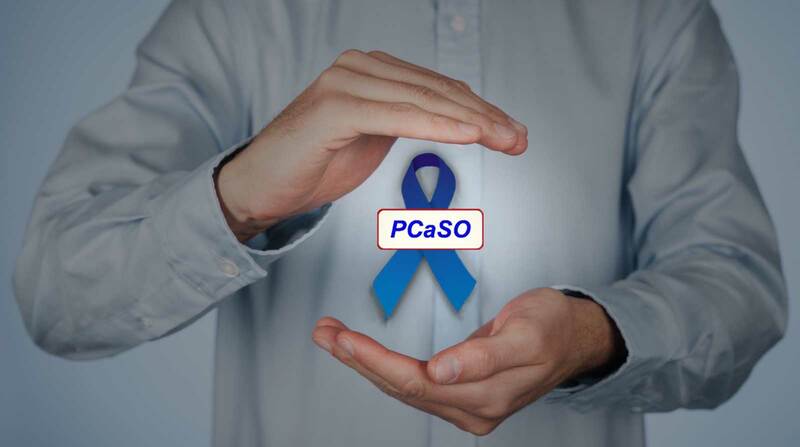 All welcome whether members of PCaSO or not. Plenty of parking, approx 50 free car parking spaces adjacent to the Parish Centre. Blue badge holders may park in the marked disabled spaces. Access from the car park is via a short set of steps or a ramp, then through the main doors of the church and turn right. The lay by in front of the church is for dropping off only.